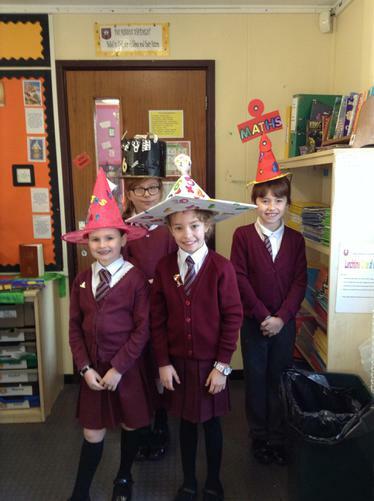 We had an amazing Maths Week, with the children taking part in lots of fun and practical activities to support them in developing key skills and mathematical thinking. 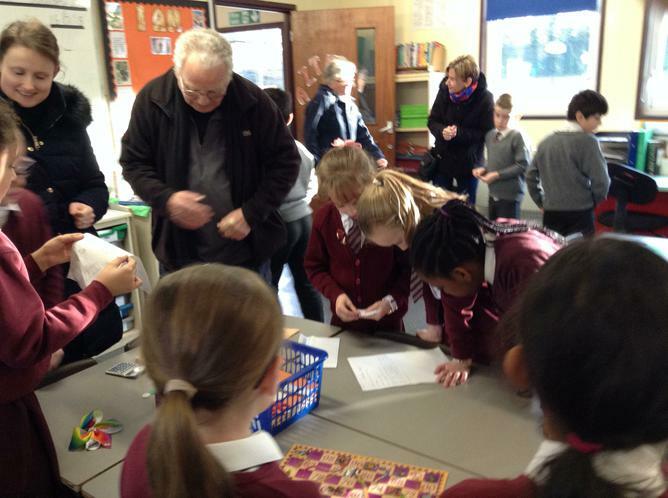 During the week parents were invited into school to play maths games with the children and this was a great success. 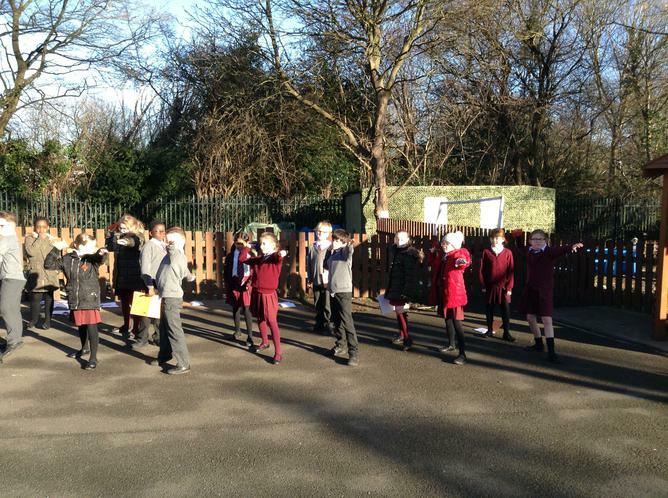 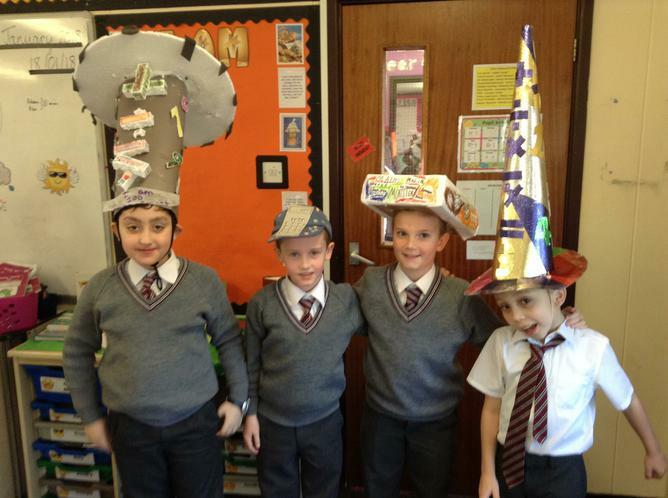 The children were also invited to make a Maths Hat, and these were worn with great pride during the Maths Hat parade. 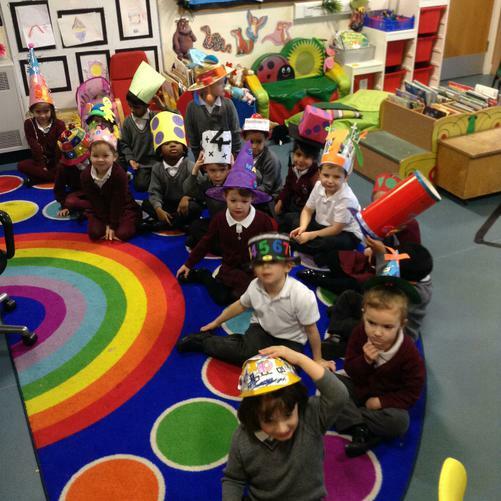 Thank you to all parents for your continued support in making our special events in school so successful.